super game cartoon mania collection: kaj Pindal blog now published! 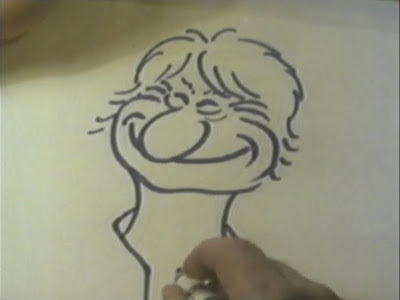 A blog dedicated to the beloved animator, edited by Chris Walsh and yours truly. Chris teaches the animation history class with Kaj at Sheridan College. The blog features exclusive and rare media from Kaj's collection, along with stories and interviews.